My fascination with space begun when I was a young English boy — I’d have been around six or seven. I vividly remember sitting in my grandmother’s lounge, watching Star Trek with my grandad while we ate our bowls of ice cream for dessert. I’d make mine into a soup by swirling my spoon around the bowl. That always annoyed him. But, as soon as William Shatner or, later, Patrick Stewart, uttered those iconic words and the Enterprise came into view, I was silent. I wouldn’t annoy my grandad for a solid forty-five minutes. But that wasn’t all that happened. Those words, and my love of Star Trek and all things science fiction, set the course for a passion to work in space. All of this was, however, spurned by the fact that I had no desire or passion for maths, physics, or any of the technical skills required to give you even a speck of a chance of making it into space-based career. The door closed. Or did it? For all of the joking around studying for a Bachelor of Arts, my career in a PR agency has given me the opportunity to work in some of the most exciting, world-improving industries. I’ve had the fortune of helping healthcare organisations improve patient lives, and assisting energy companies make the world a more sustainable place. And lucky for my six-or-seven-year-old self, since April 2017 I’ve been working with a space tech business that is going to create Earth’s digital nervous system to drive the next industrial revolution. 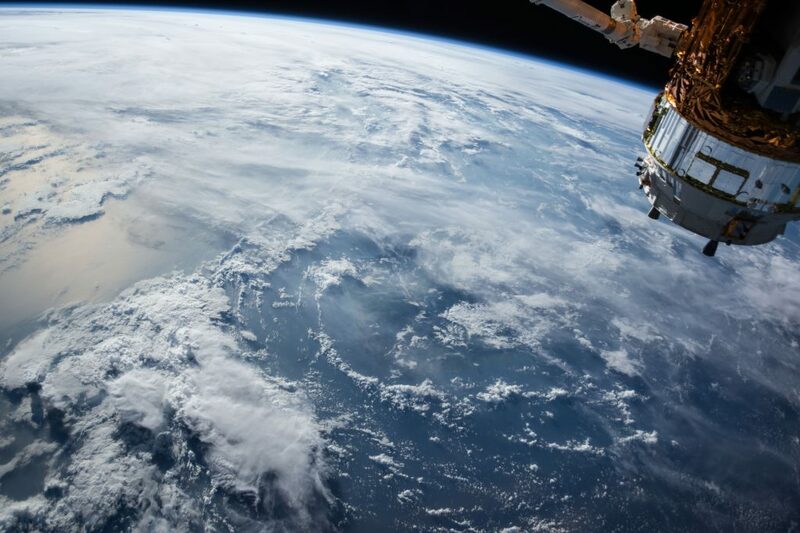 Fleet, an Adelaide-based nanosatellite business, has grand — and, frankly, inspiring — plans to futureproof Australia’s economy, by building a constellation of shoebox-sized nanosatellites that will connect the world’s soon-to-be-online 75 billion devices. This network will provide the underpinning infrastructure for the next industrial revolution. Businesses in every industry can then tap into this network, and make sense of all of those ones and zeros that are being spit out by their devices. A farmer in rural Queensland can use this data to identify when the soil in her 300 acre farm is most fertile; or a logistics worker in Victoria can ensure his cargo is safe and on the most efficient route to its next destination. The applications for this technology are vast, industry-spanning, and driven by space. Whether it be assisting Fleet with its call on the government to establish a national space agency, or communicating Fleet’s value to Australia with some of the world’s most influential investors and media, or, sharing first hand stories of how space technologies are helping businesses find more efficient ways of doing things — no two days are the same in the space… space. It’s working in PR (and particularly technology PR) that’s given me access to a range of startups setting out to fix some of the world’s biggest problems. After all, technology permeates every single industry and is one of the most heavily relied on sectors when looking for solutions for earth’s greatest challenges. So, maybe I won’t be the first man to walk on Mars, or I may not lead the rebel alliance against the Empire (yep, I’m now mangling my Star Wars/Trek references), but I’ll be telling the stories of the ideas, people and companies that are pushing the boundaries, and civilisation, forward. 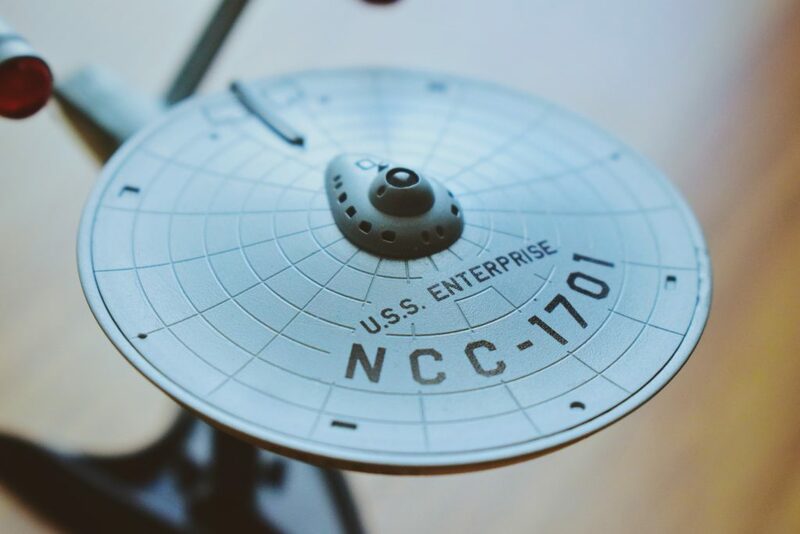 Who needs the Starship Enterprise when you have space enterprise technology, eh? Lucas Howe is a Senior Account Executive at Sling & Stone. He is very proud to work with innovators like Fleet, Xero, Anki & more.